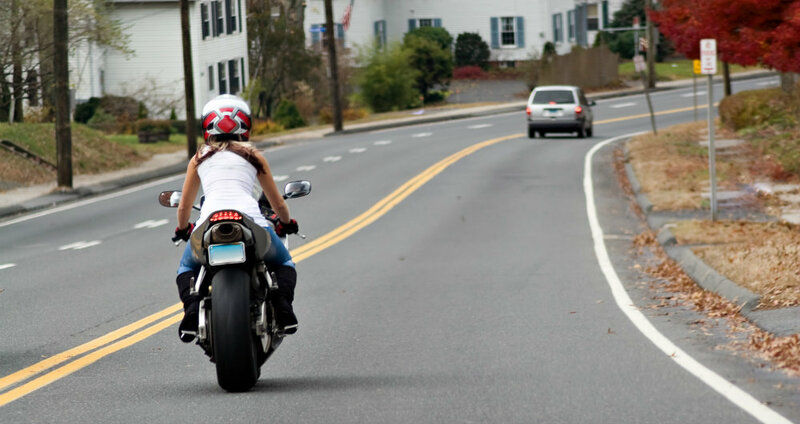 4,957 motorcyclists were killed in 2012 — a 7% increase from 2011. In 2012, motorcyclists accounted for 15% of all traffic fatalities, 18% of all occupant fatalities, and 4% of all occupants injured. 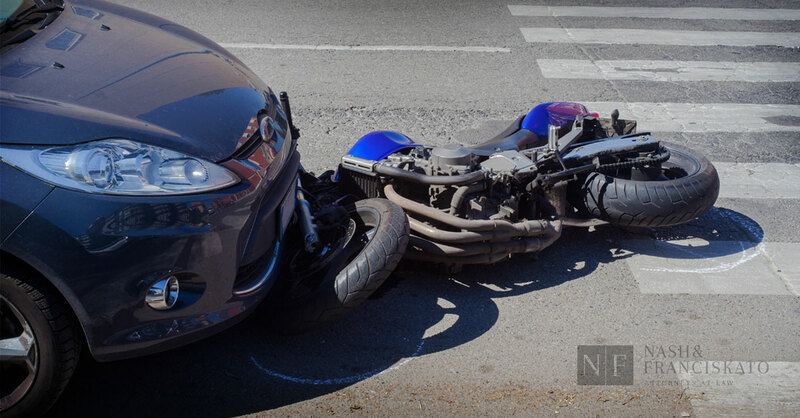 From 2003 to 2012, motorcyclist fatalities increased by 33%.